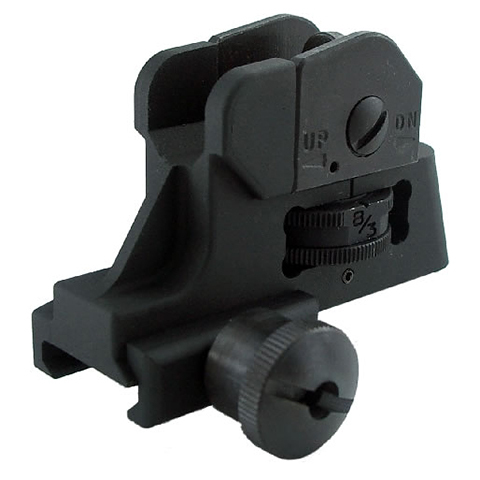 Flip-up Rear Sight Ver.2, will fit standard 20mm rail. 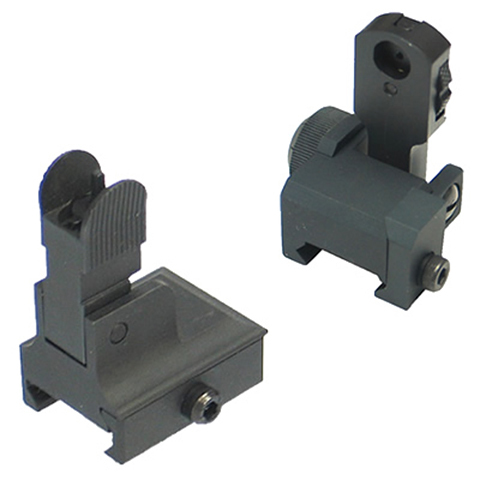 Matech Type 600m BUIS flip up sight fits for standard 20mm rail. 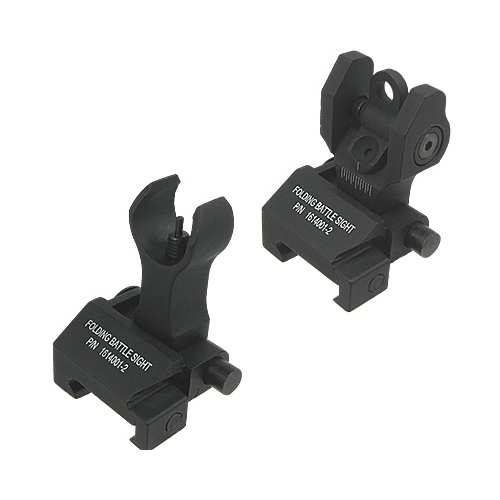 Tactical QD Rear Sight fits for standard 20mm rail. 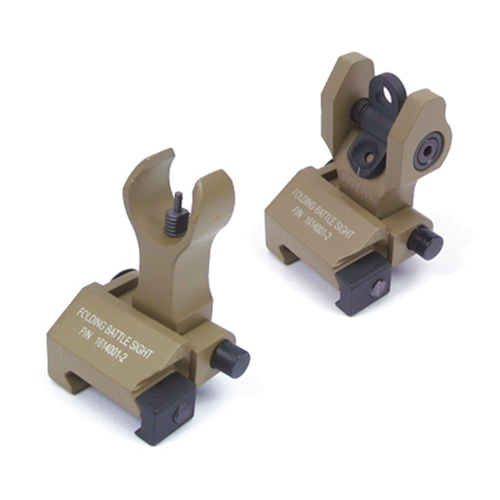 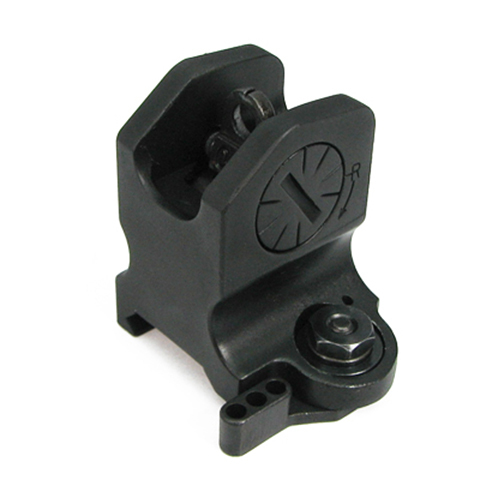 600M Folding Rear Sight fits for standard 20mm rail. 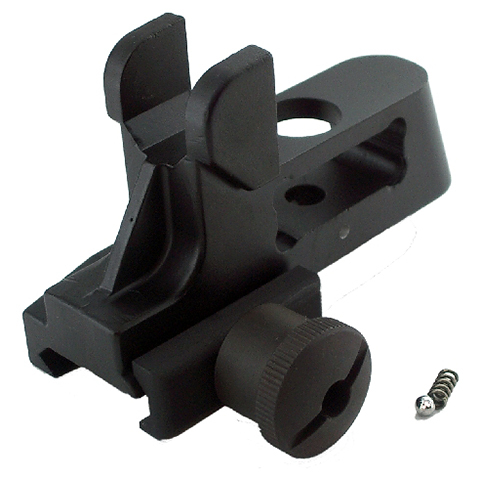 Flip-up sight set, will fit standard 20mm rail. 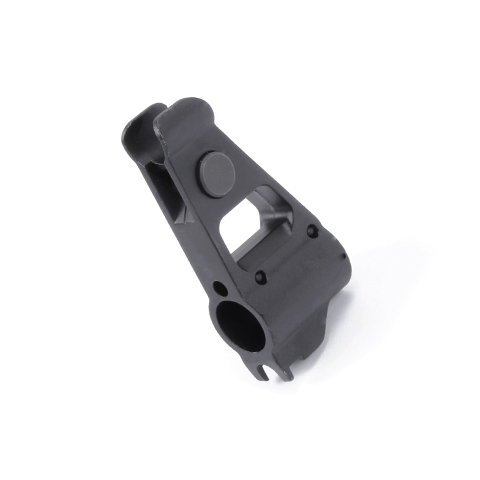 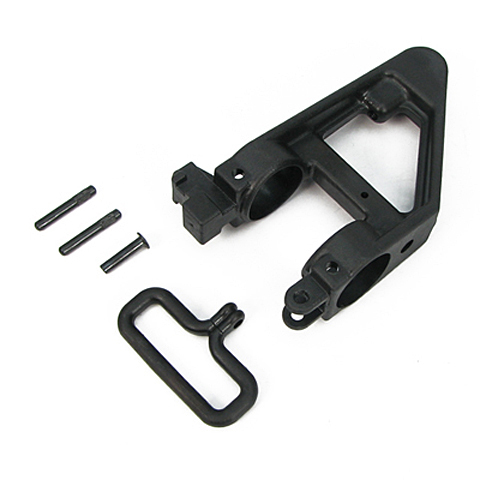 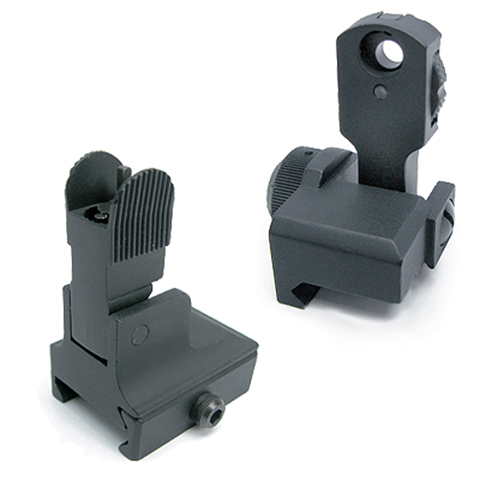 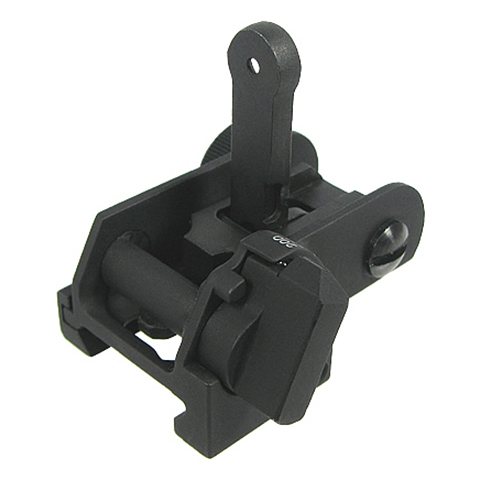 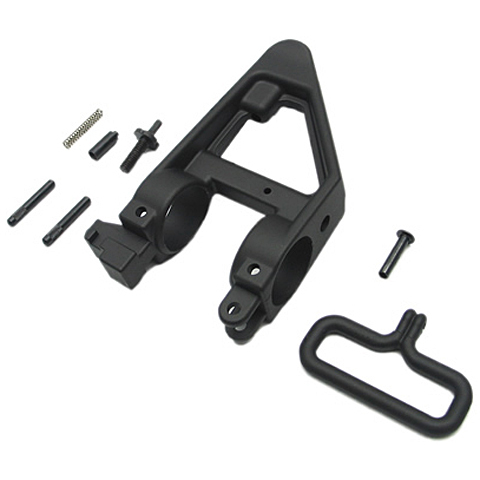 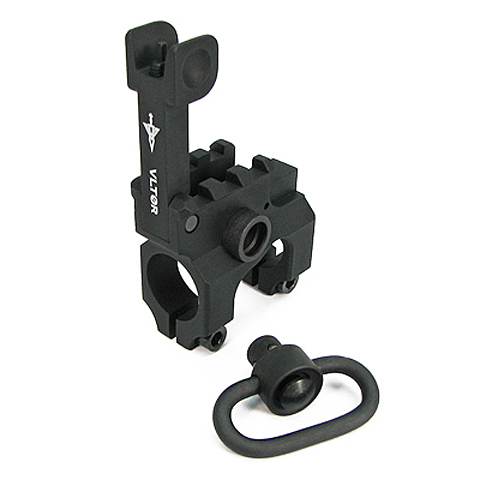 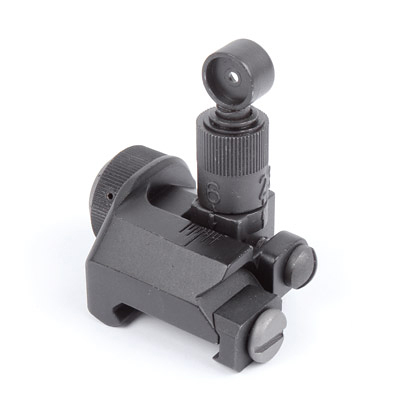 Tactical Flip Up Front Sight with Sling Swivel will fit for Marui M4 series AEG. 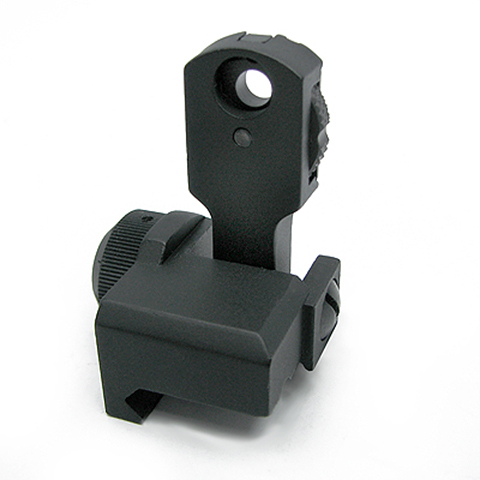 M16 front sight with sling swivel for M4/M16 series. 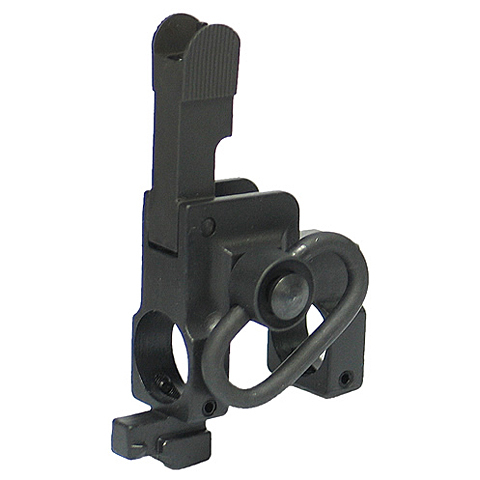 Vltor Sight Tower with sling swivel for M4/M16 series. 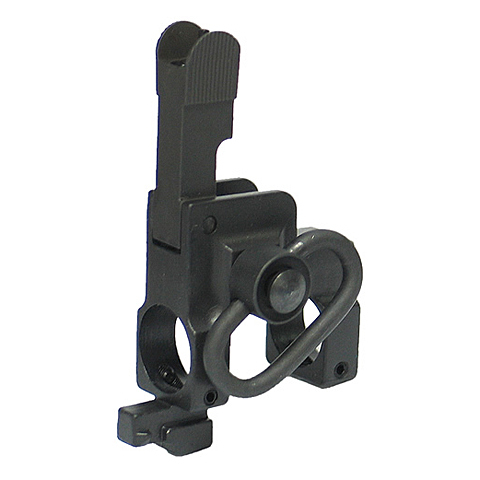 Best fit with VIS receiver. 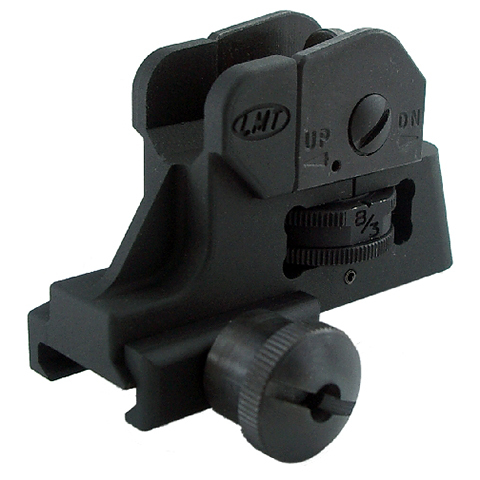 The knight's flip-up front sight has a build-in latch system which helps to lock the flip-up sight in resting and using position. 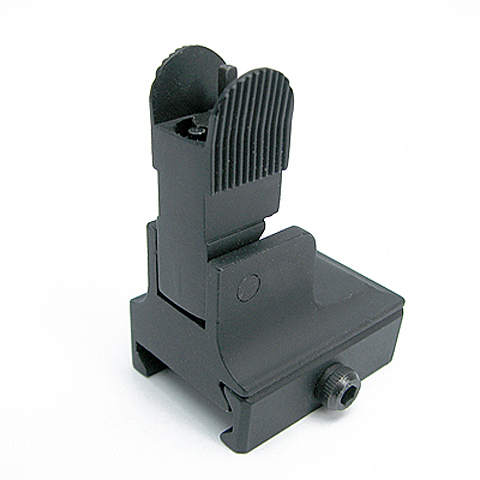 AK Front Sight. 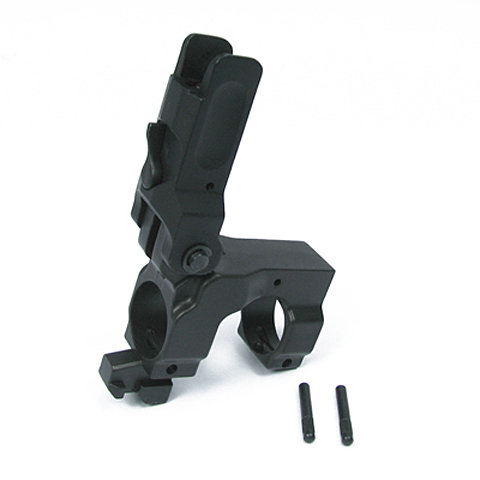 For Marui AK-74 / AK-47 AEG Series.